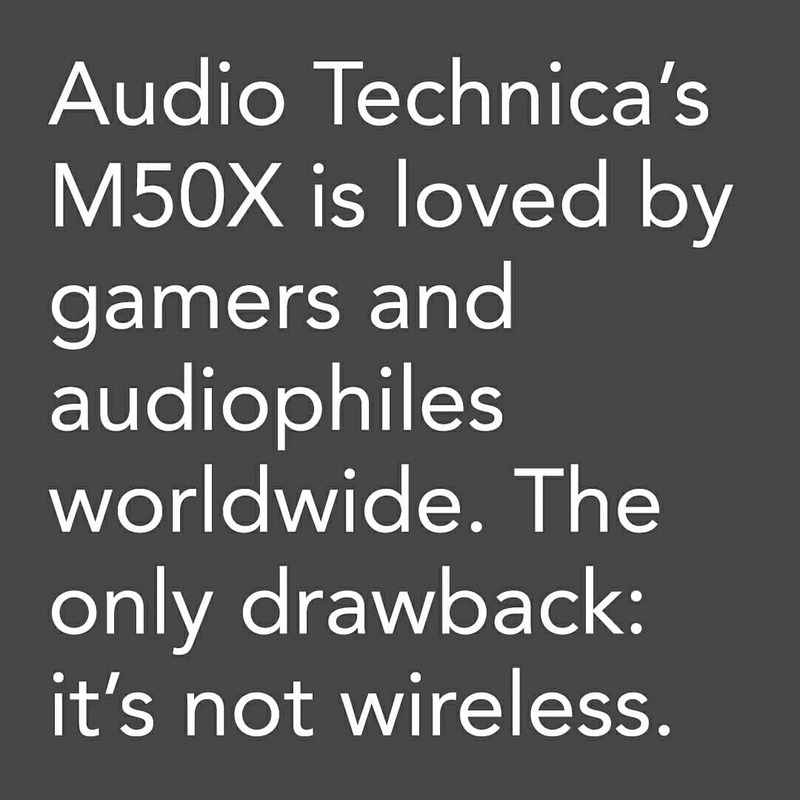 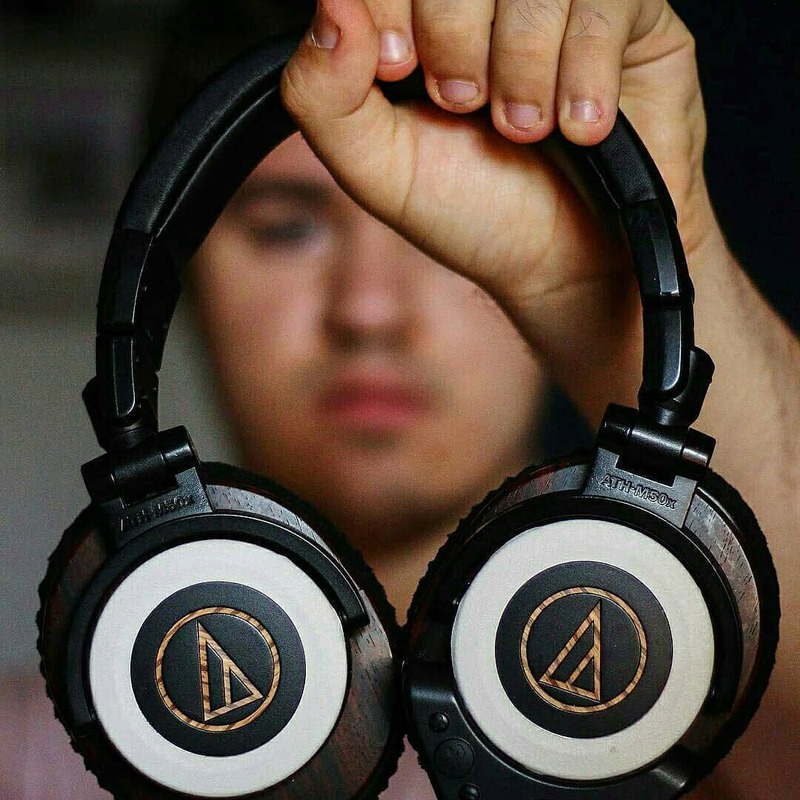 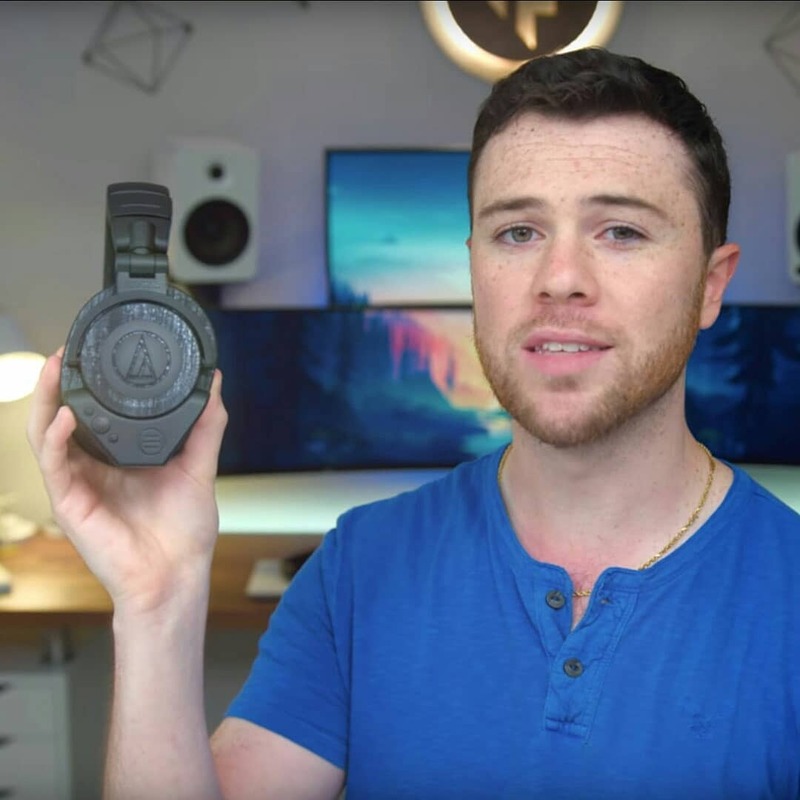 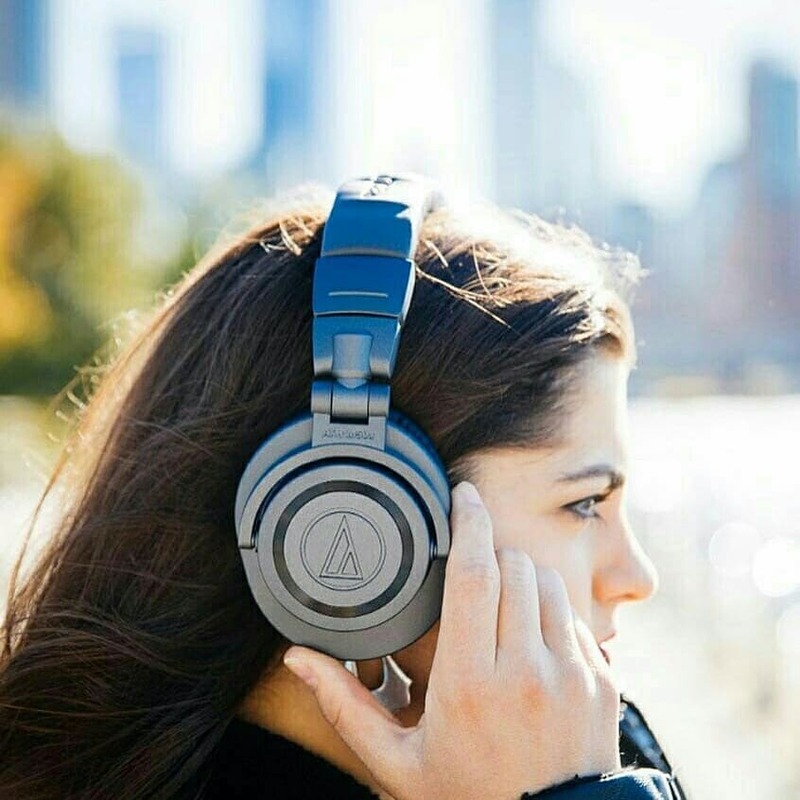 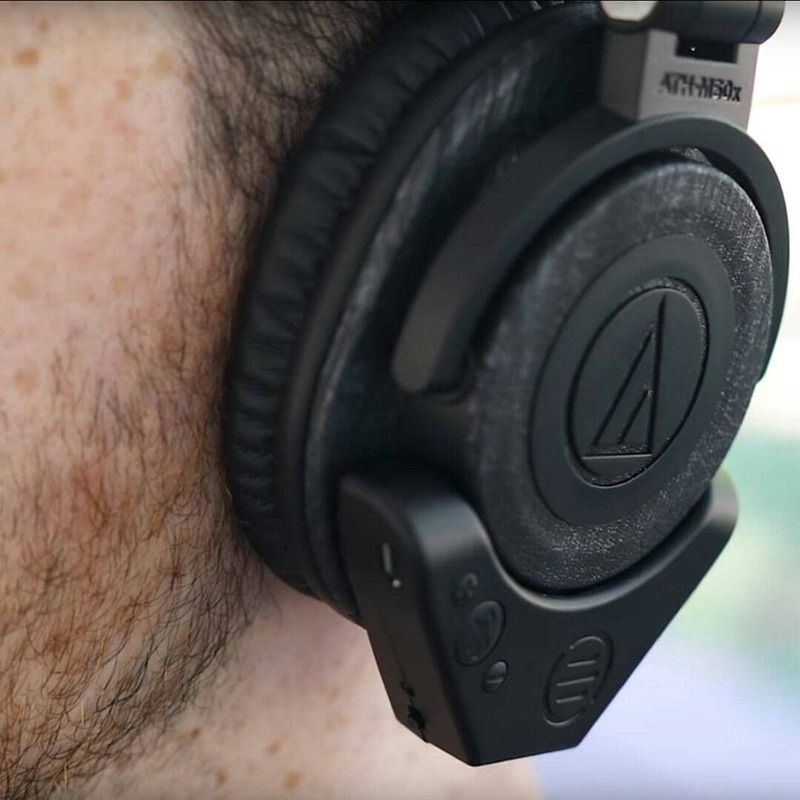 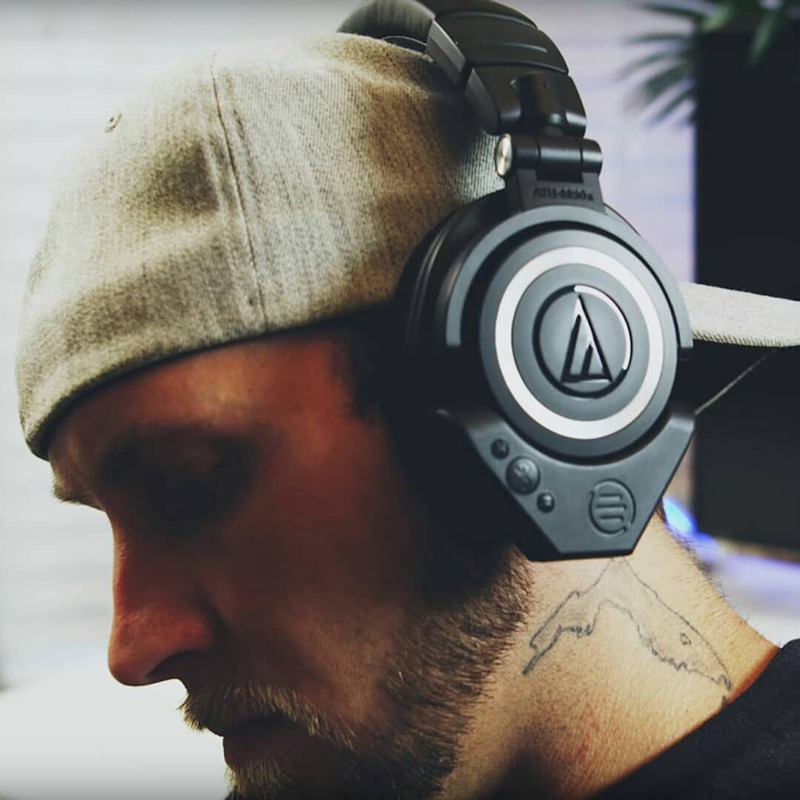 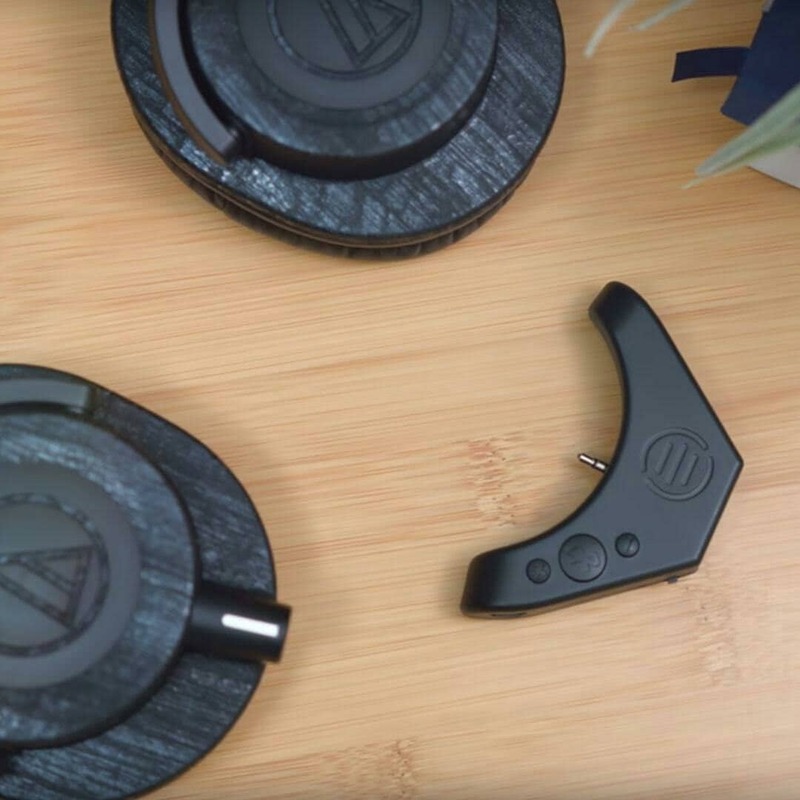 Audio Technica’s M50X is loved by gamers and audiophiles worldwide. 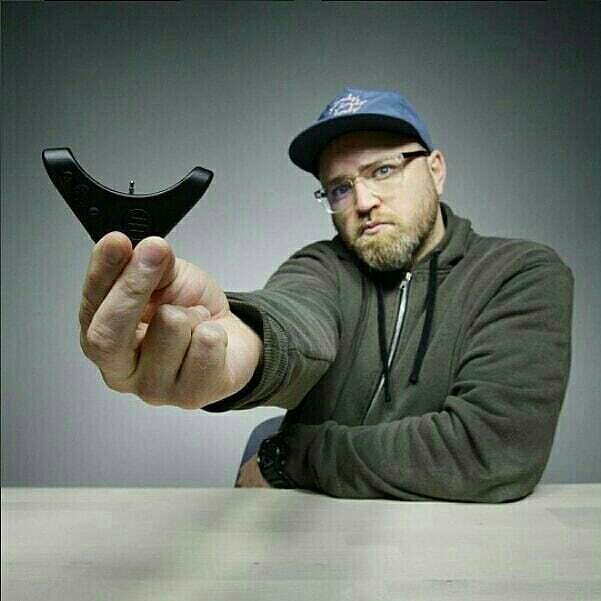 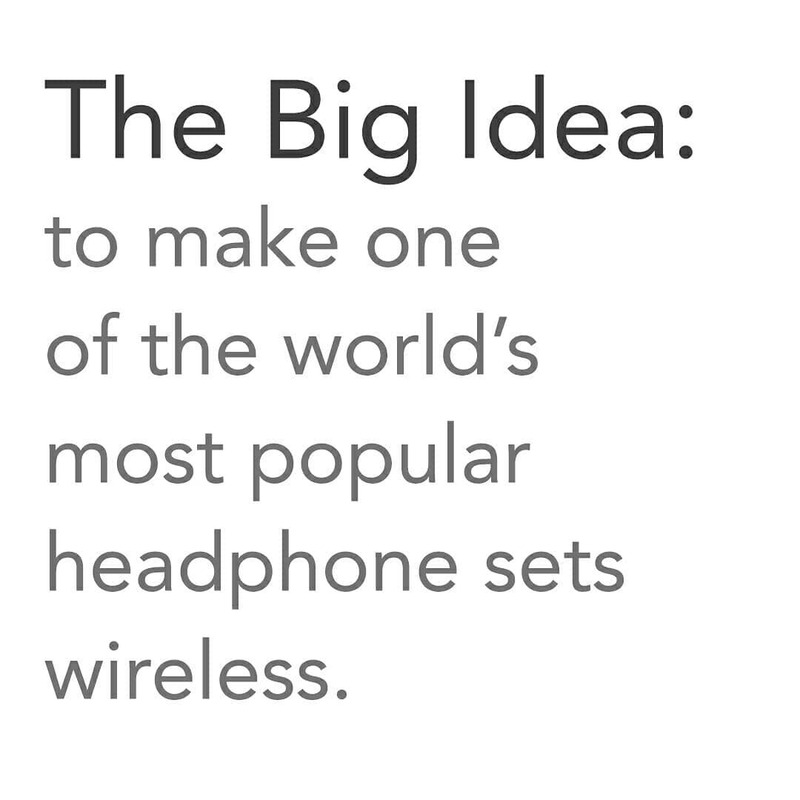 The only drawback: it’s not wireless. 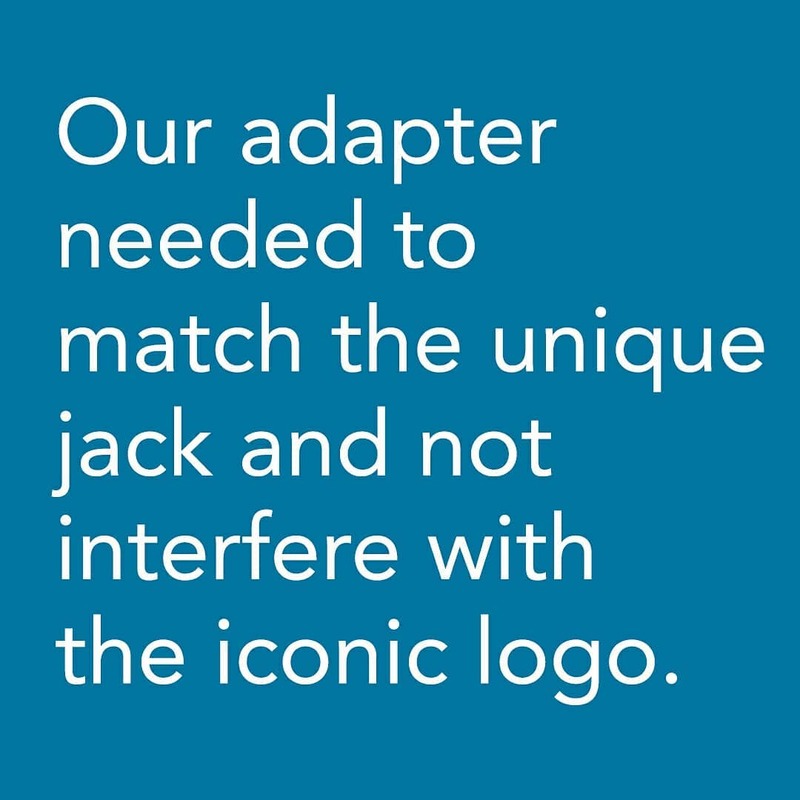 Our adapter needed to match the unique jack and not interfere with the iconic logo. 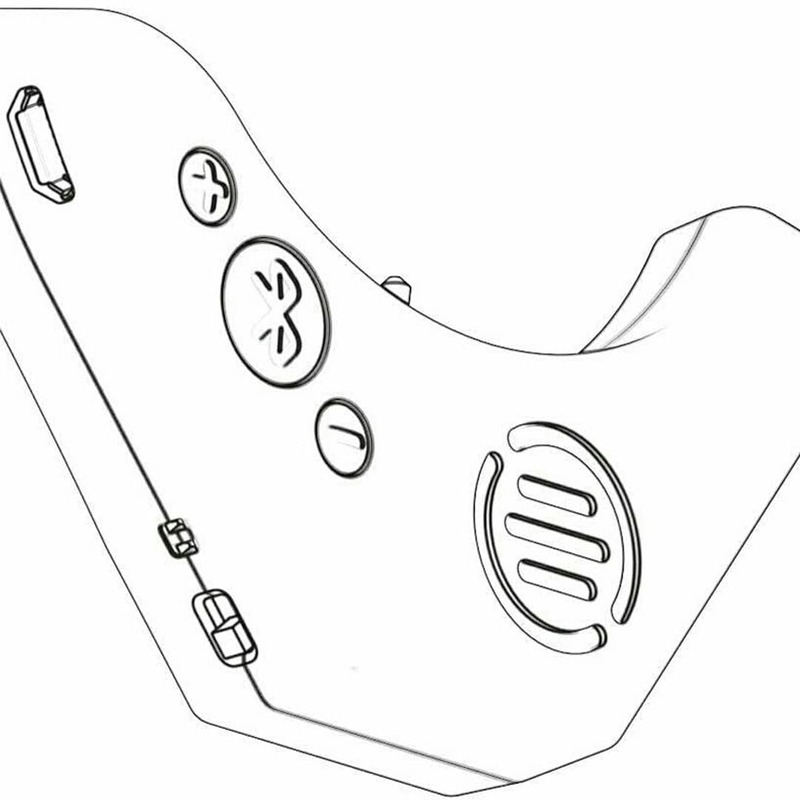 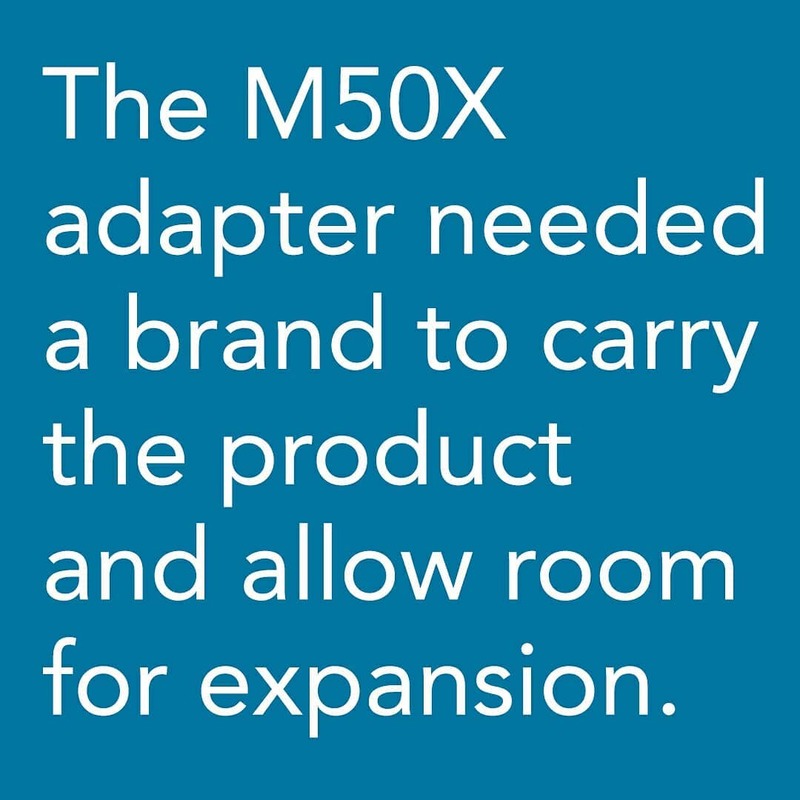 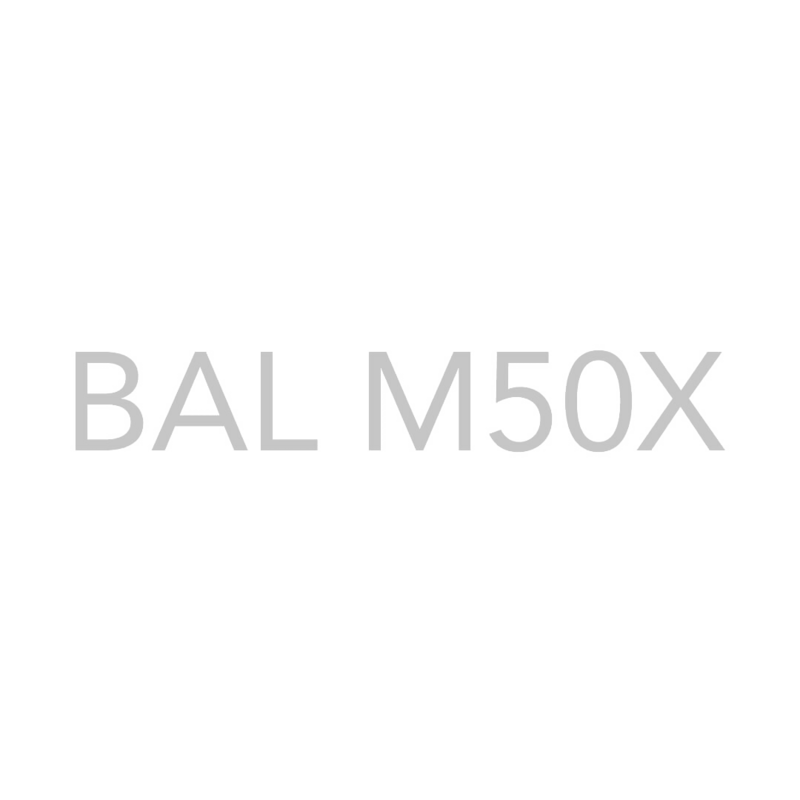 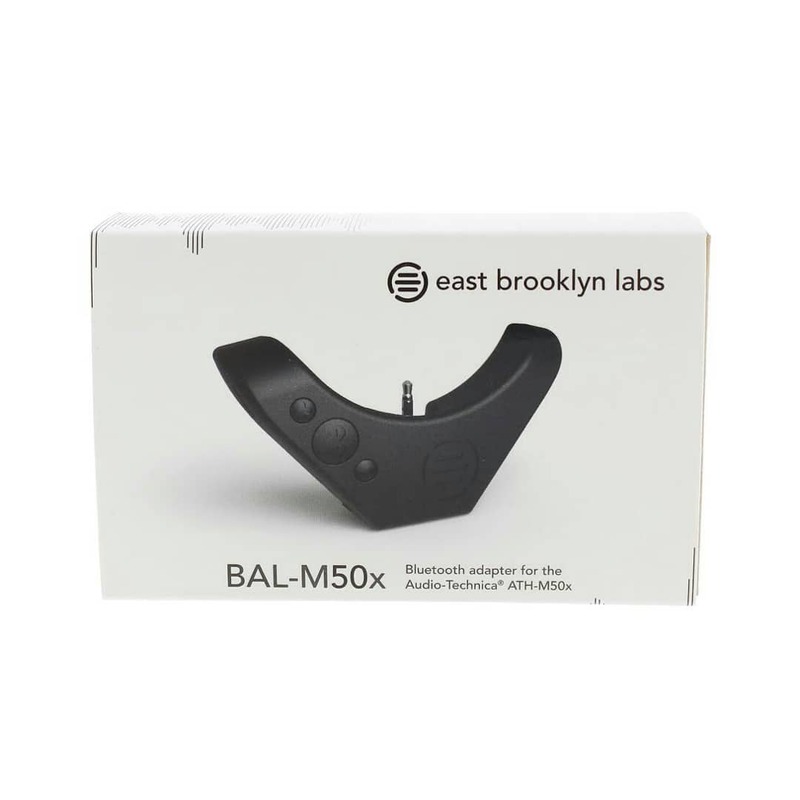 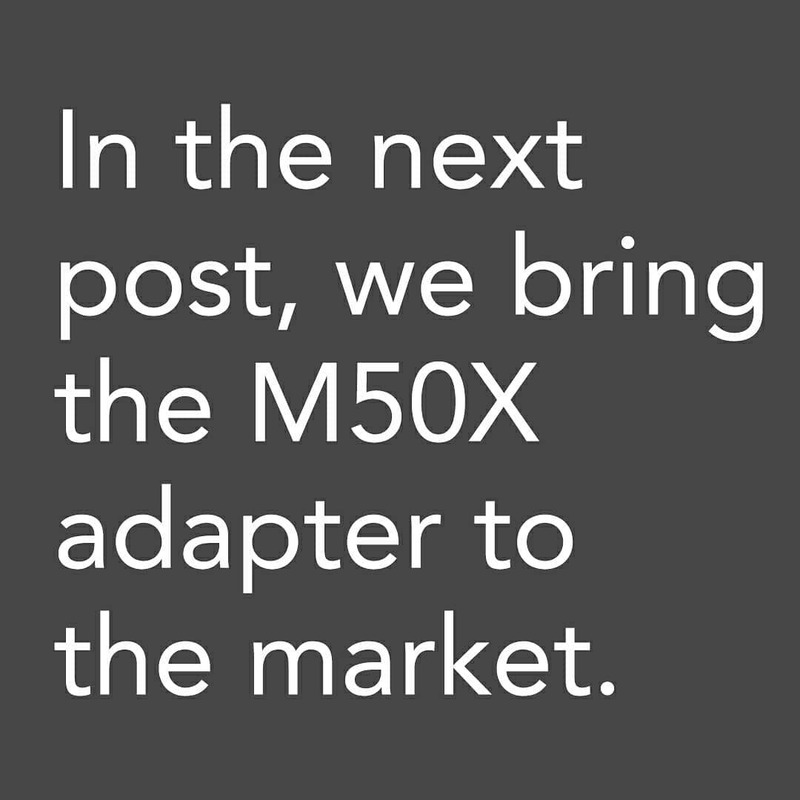 The M50X adapter needed a brand to carry the product and allow room for expansion. 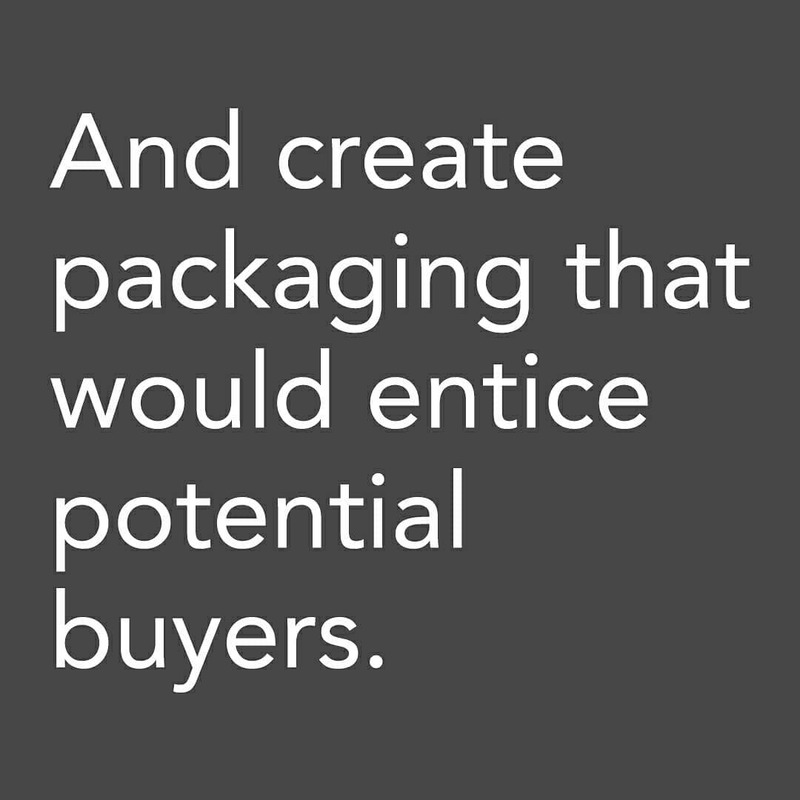 And create packaging that would entice potential buyers. 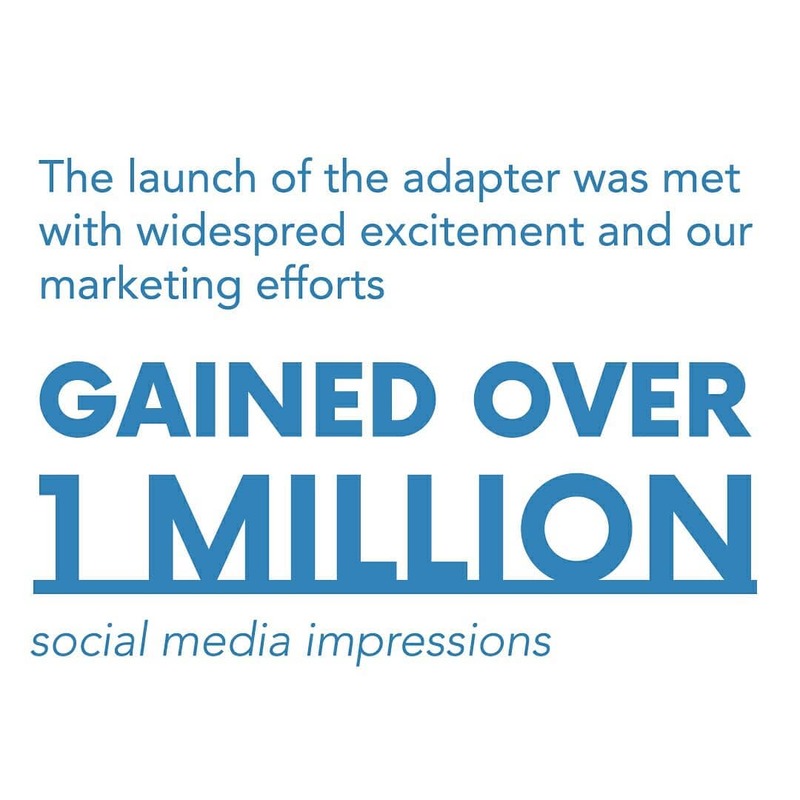 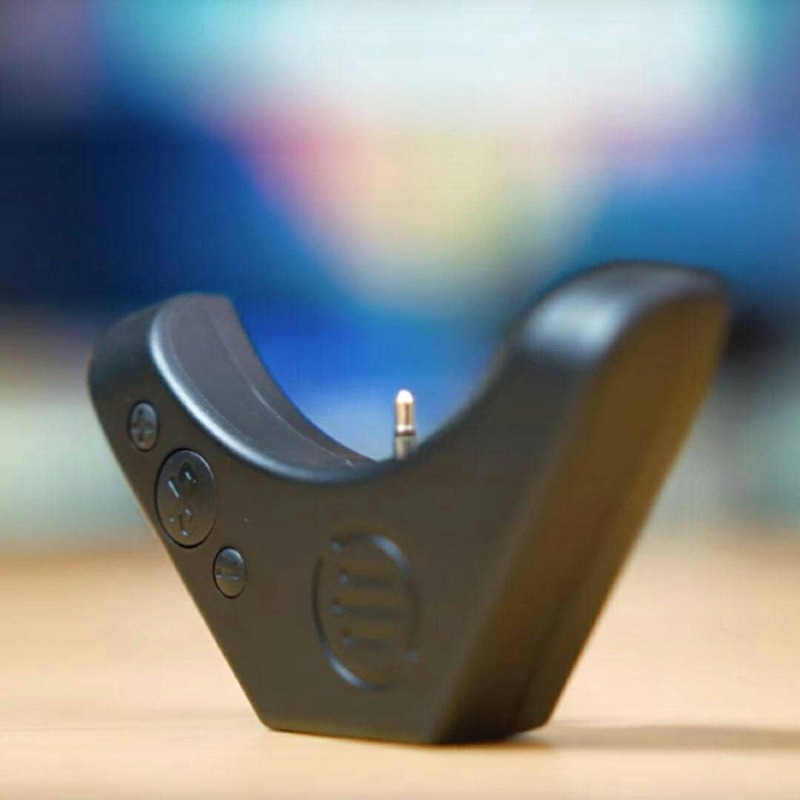 The launch of the adapter was met with widespread excitement and our marketing efforts gained over 1 million social media impressions.